I love with my whole heart. It doesn’t matter if the objects of my affections are family, friends, places, fictional characters, stories, or even food. A few days ago, I said good-bye to a food love when I devoured my last Opal apple of the season. I’m an apple a day kind of gal, a habit that has nothing to do with doctors. I just like apples in their vast tart to sweet, multi-hued varieties. 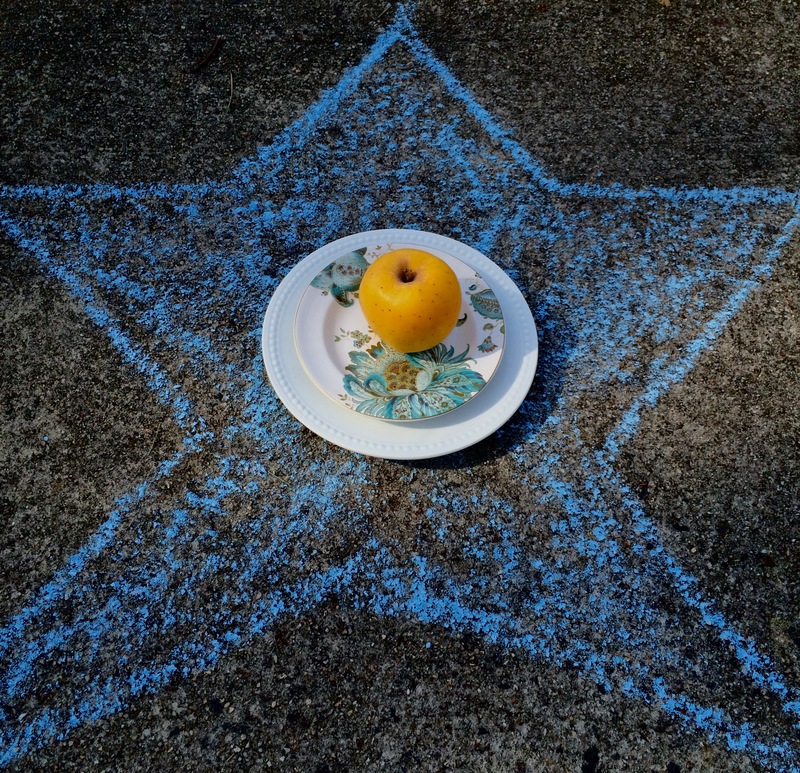 Two winters ago, I stumbled upon an apple jewel—aptly named Opal—when my nearest Whole Foods set out samples. This writer is a BIG fan of being fed while shopping. After a few chunks, two Opal apples landed in my cart and a few days later, I was back for eight more. Yes, they are that good. 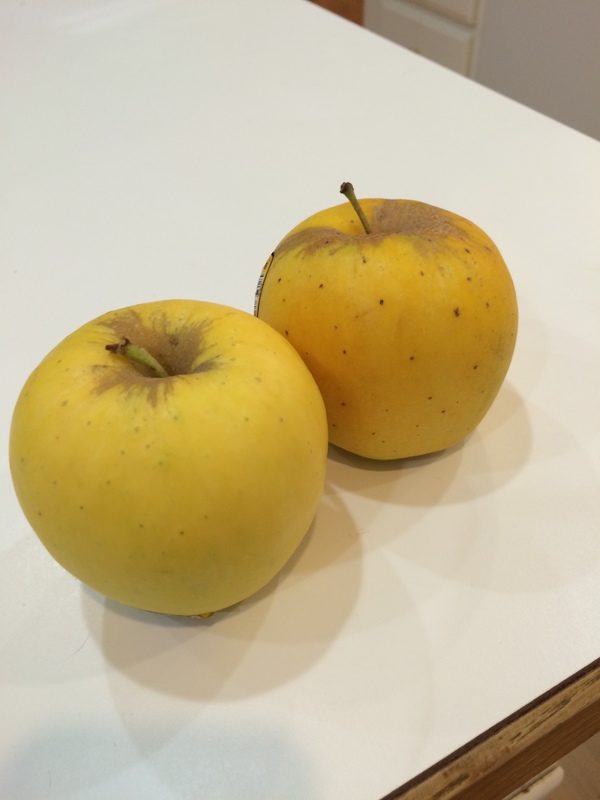 And I could continue to sing this gem’s praises, but this is a blog post not a book, so click here to learn all the reasons why Opal apples are amazing. The kink in this sweet love story is that unlike a vast majority of other apples, the Opal is only in season from November until March. Spring has started and Opal apples are no longer carried in any supermarket I frequent. During winter, I had spread my Opal love around, converting friends and co-workers into fans. These past few days several of them have turned to me to find out where they can get more. The answer is simple. We all have to wait until next November. Count on a slew of reactions akin to Seinfeld’s Kramer with a Mackinaw peach! Now don’t fret too much for me, because my world is not all doom and no-more-Opal gloom. There are new loves on my horizon. 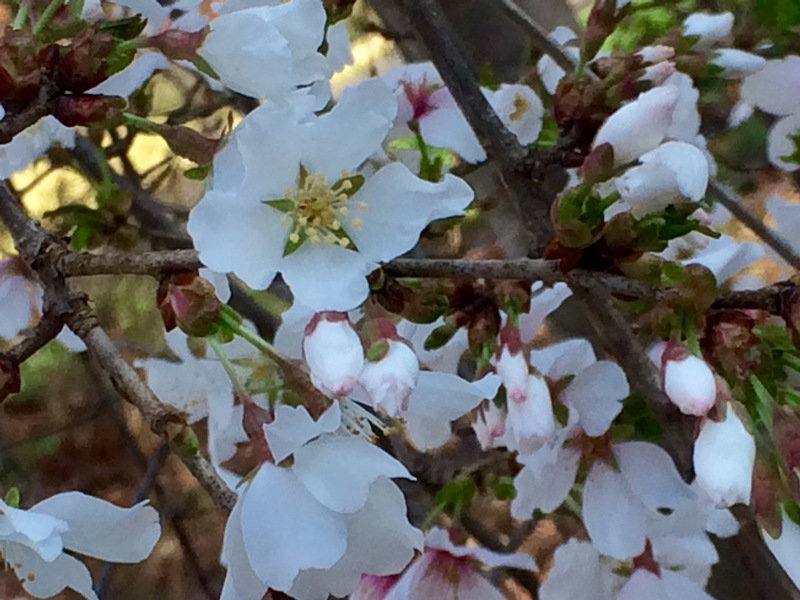 Spring is here and my waterfall cherry tree is flowering—my favorite yard moment. And, I’m working on a new manuscript, a time when I’m getting to know new characters, their hopes, dreams and fears, as closely as I know the book and characters that came before. I believe one of the best things about love is its innate ability to expand, grow and encompass more. My new manuscript is like a fresh bushel of shiny imaginary friends for me to play with and love. Today, my fridge is restocked with a veritable apple smorgasbord, including Honeycrisp, Pink Lady, Gala, Lady Alice, Golden Delicious and McIntosh. And my fictional world is restocking, too. As I stand on April’s doorstep, I am Sharon At The Brink Of Wonderland, eager to tumble, and even fumble, forward, in an effort to feel, see, hear, smell, and of course, taste this new story as it unfolds in my mind and on my laptop. Lovely! Thanks for the good read.